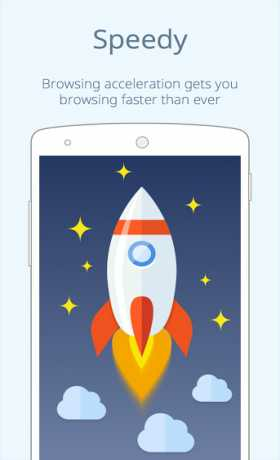 CM Browser – Fast & Secure is communication app for android . 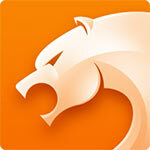 CM Browser is an Internet browser that was developed by KS Mobile. 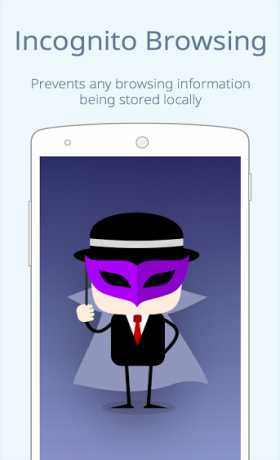 by install this app in your android mobile you can browse on internet . Text search & change font zize & Personalized bookmarks & Translate page are featured of this android browser . 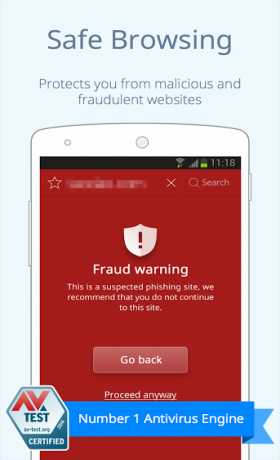 Free download Android CM Browser – Fast & Secure apk for android from RevDl .